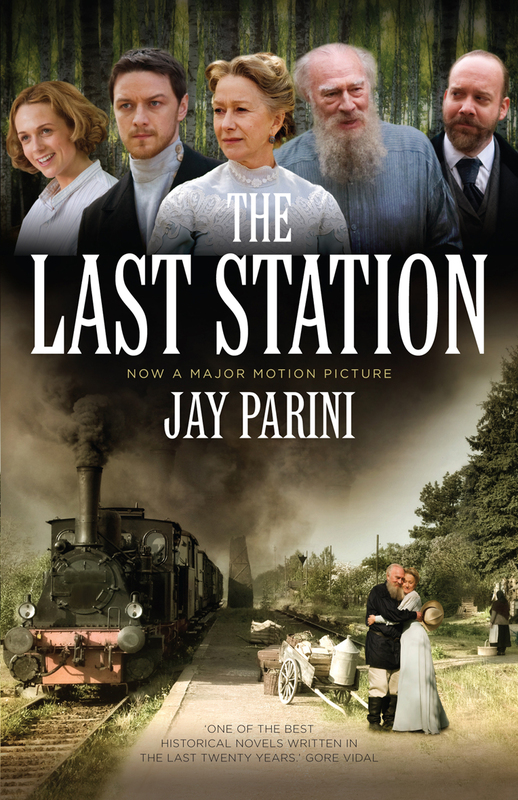 Brief Synopsis – In the waning years of is life, the famous Leo Tolstoy tries to find a way to balance his literary fame and his desire for a life devoid of possessions. My Take on it – This is an extremely boring film that wasn’t easy to get through at all. The script is quite incoherent and makes little sense and takes away from any kind of impact or insightfulness that the story might have had. The pacing is amazingly slow and not much manages to happen along the way. The bets thin here is Christopher Plummer as Tolstoy who does a nice job carrying the film despite the fact that he has his character pretty much mumble the uninteresting script. He did manage t get an Oscar nomination for Best Supporting Actor tho with this role. The commune that the characters live on is portrayed in a strange way so that is seems as if Tolstoy and his followers found a new ingenious way to live yet none seem very happy about it. There are too many awkward scenes that are just too strange to make things enjoyable at all. Bottom Line – Pretty boring film that moves at a snails pace without doing much along the way. Plummer is the best thing about this film and despite his Best Supporting Oscar Nomination, he manages to mumble his way through the pretty incoherent script which takes away from any kind of impact this film might have. The way that the commune is portrayed makes it seem as if Tolstoy and his followers found a new way of life but things are just too strange and awkward throughout that this isn’t an enjoyable film. I beg to differ on this one. This is a great film, I’ve loved it for years. The love-hate relationship between Tolstoy and Sofiya is prickly and tumultuous, and both Plummer and Mirren have great chemistry. This film is also a fascinating look at what late imperial Russia was like. Really interesting film I’ve enjoyed over and over again for years.